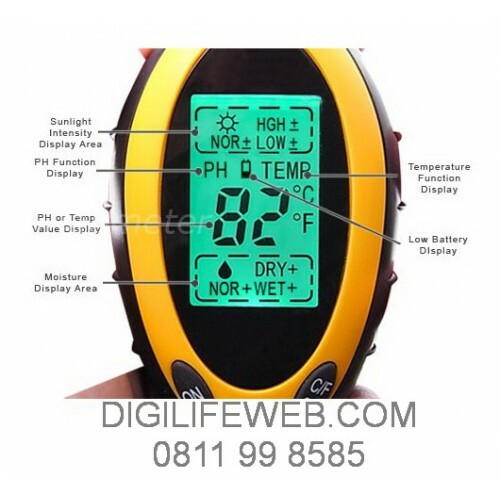 This is a 4-in-1 digital meter for soil moisture, pH and temperature and light tester well. 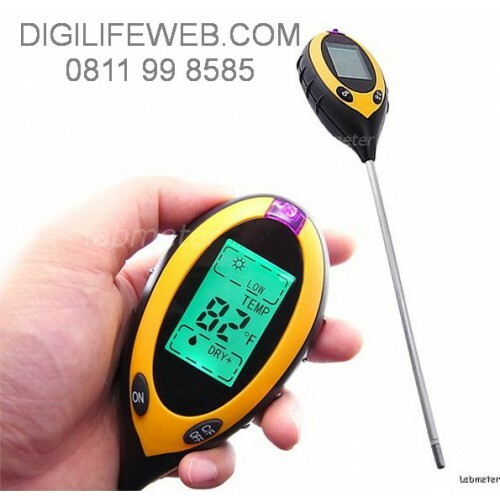 It offers the 4 most vital information needed for growing conditions of all kinds of indoor and outdoor plants as well as garden virescence. 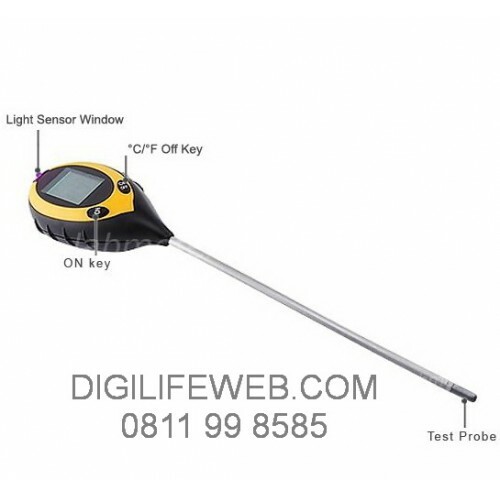 It has a sensitive 200mm probe and light sensor window provides 5 units of accurate & precised measured results, pH, moisture,sunlight, °C & °F (soil & environment). In addition to the features, it also have an oversized LCD with clear display, backlight and auto power off. 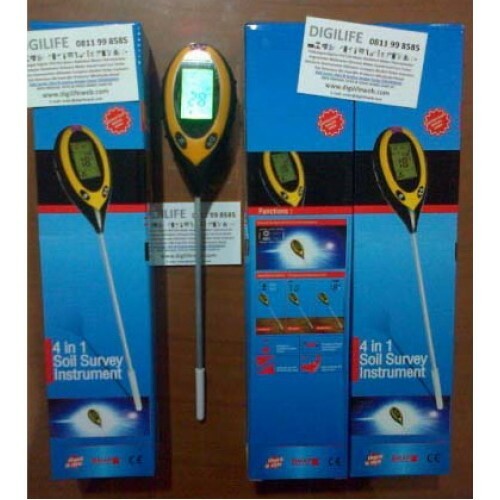 An important instrument for lawn care to determine soil conditions in different areas of the garden and finding correct grass seed.